It’s the battle of the bevies! Originating in Winnipeg's Exchange District in 2017, the Downtown BRZ has brought this popular contest to our downtown. 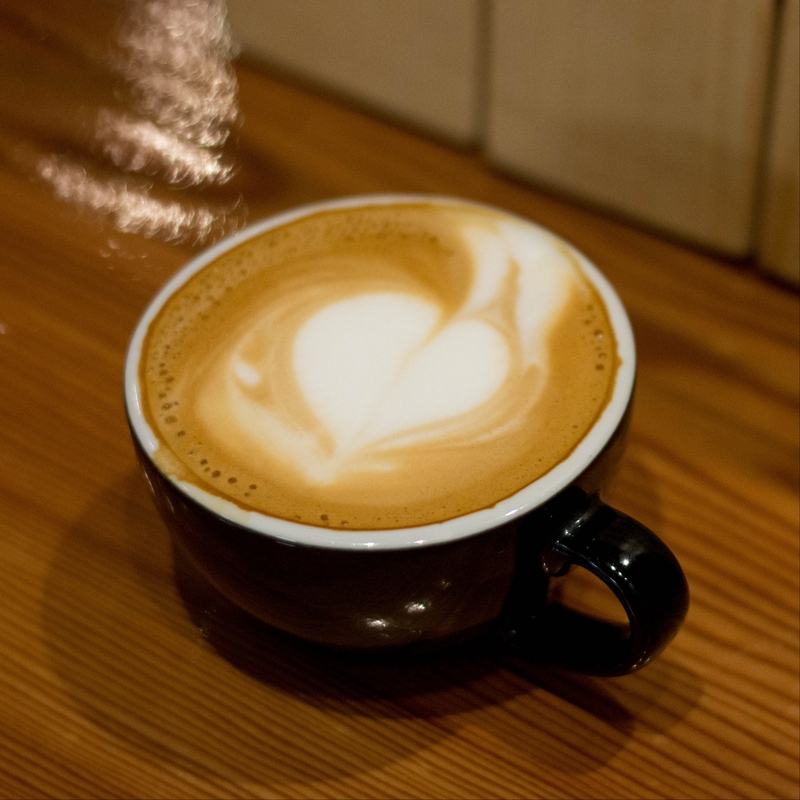 Hot Beverage Week is your chance to taste the best hot beverages the bartenders and baristas in Downtown Lethbridge can dream up. 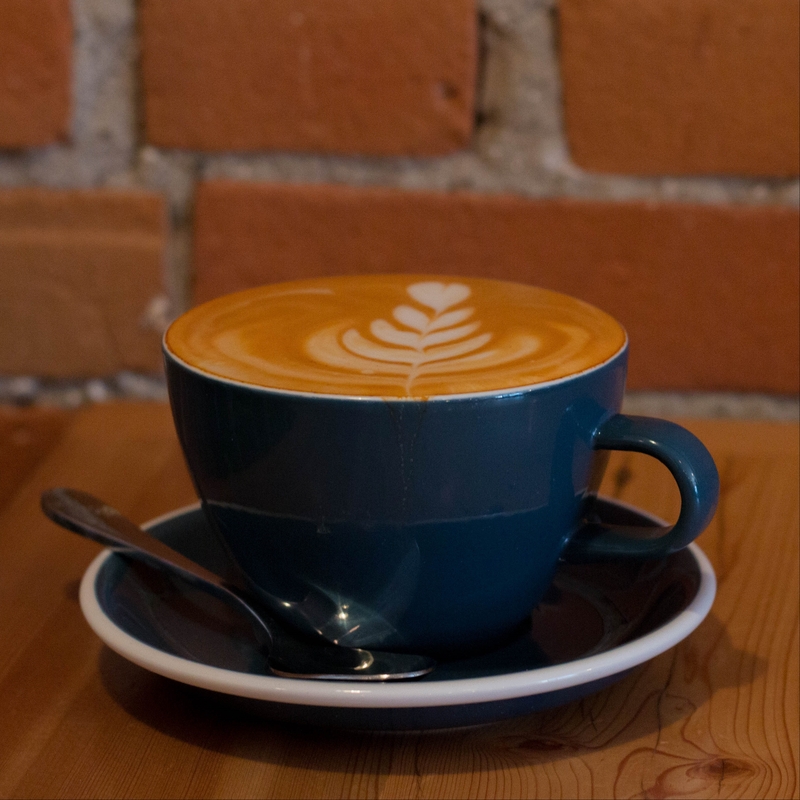 From February 25th to March 4th you’ll be able to savour one of the many drinks at our participating downtown restaurants and cafes. Vote for your favorite with the form at the bottom of this page! 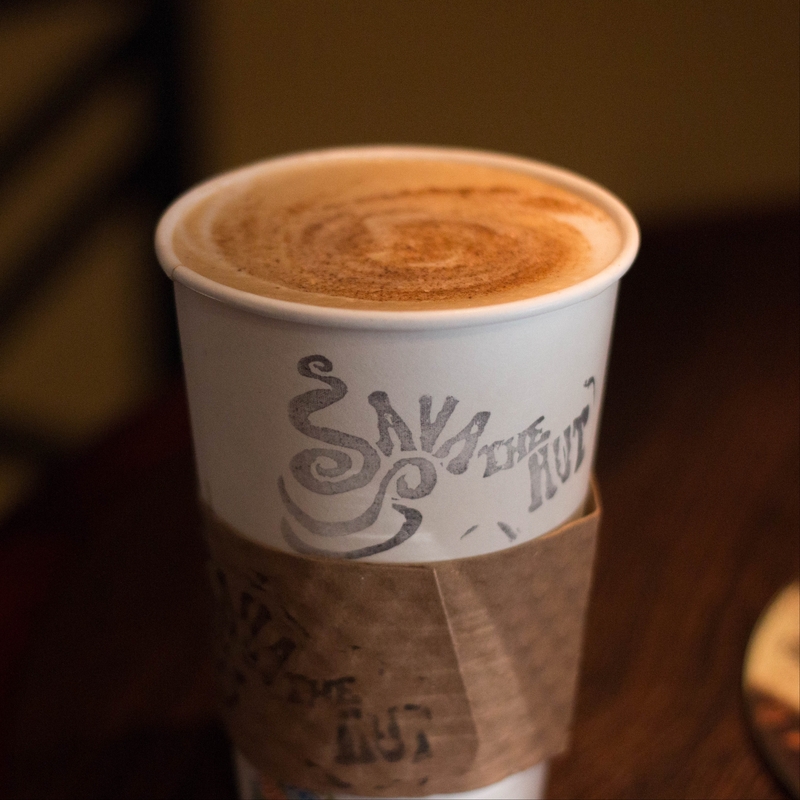 Not your average latte, the Vietnamese latte features condensed milk, a shot of espresso, and steamed milk topped with our baritas latte art. Just try it. 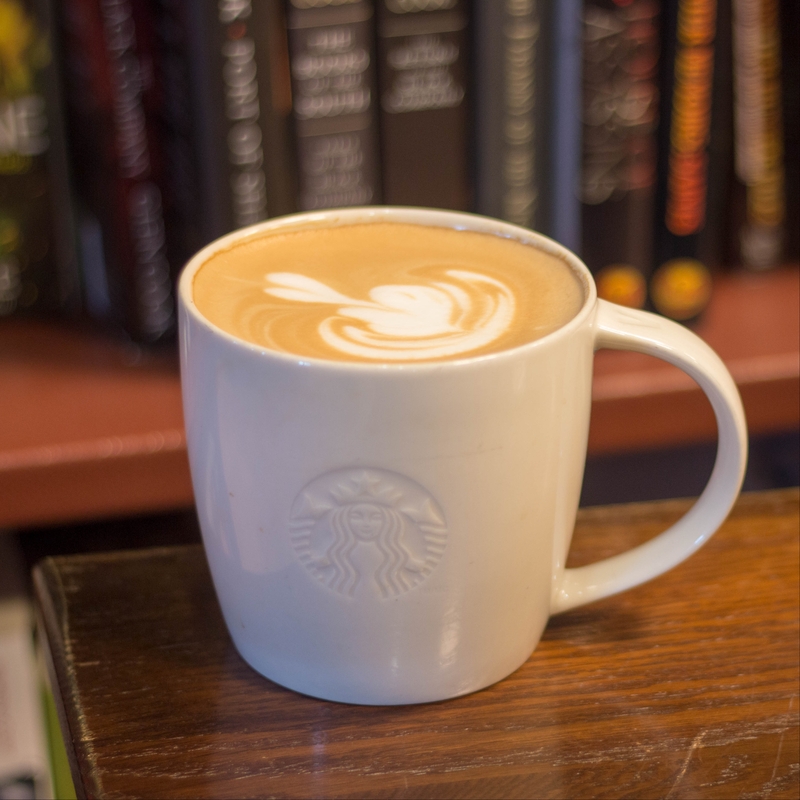 Mom’s Apple Pie latte is a steaming Davinci apple and cinnamon syrup delight, topped with swirling cinnamon and just the right amount of our secret ingredient, love. Thanks Mom. 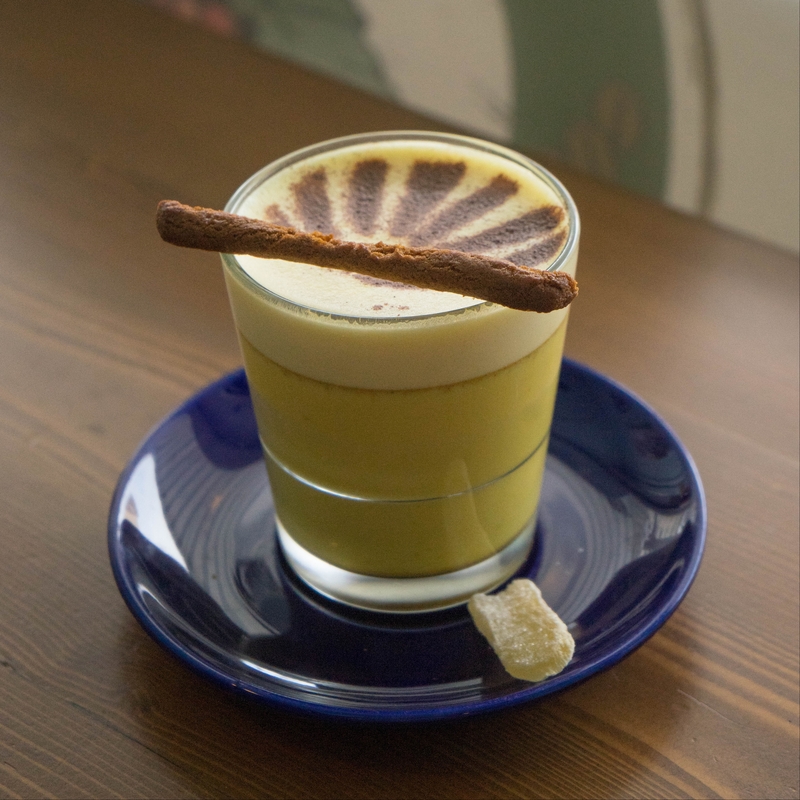 Our Penny Chai brewed cheerfully with turmeric infused golden milk, dusted with a cinnamon sunrise and garnished with a gingersnap. A spicy maple concoction featuring Vital Greens organic whole milk, Vitaliteas organic orange pekoe tea, and maple spice syrup. 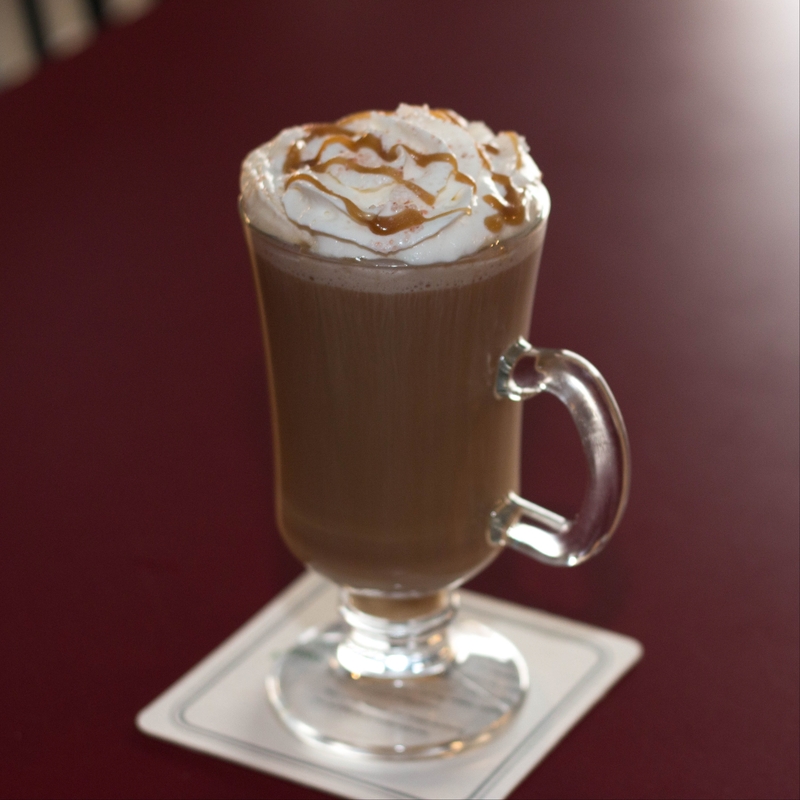 This delicious drink features freshly brewed coffee with heavy cream, Kahlua, and vodka. Topped with whipping cream, caramel drizzle, and Himalayan salt flakes. Sweet and salty. 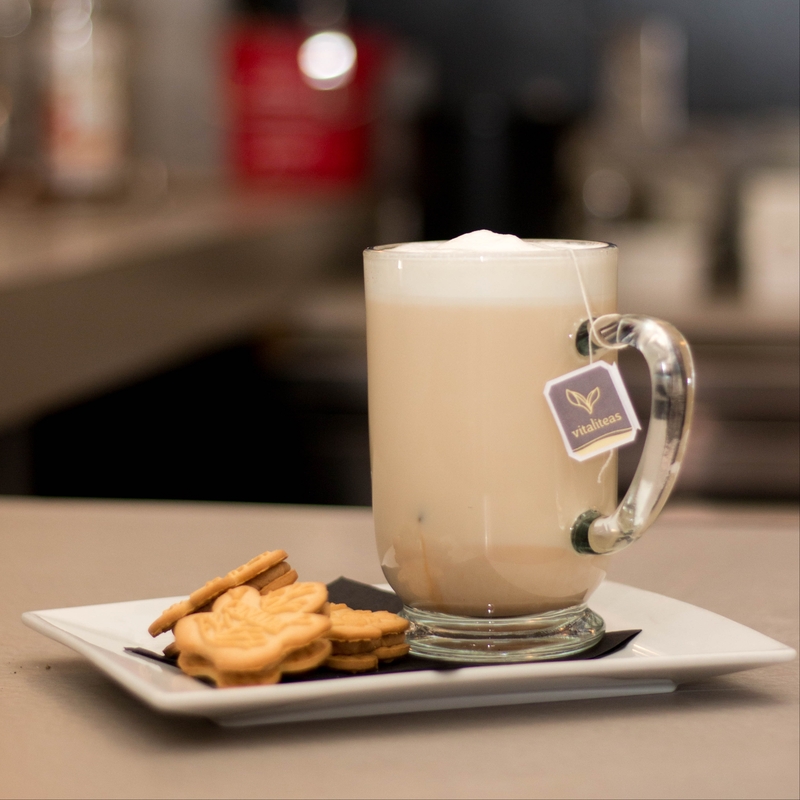 Enjoy Umami’s Hot Bubble Tea. 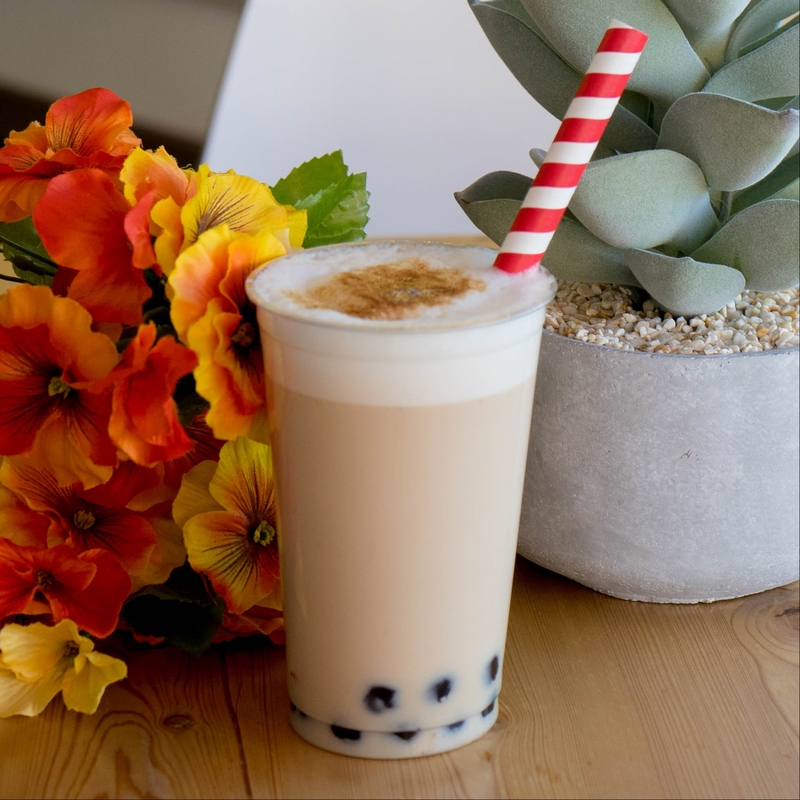 Choose your tea flavor and any of our flavored popping bubbles, traditional tapioca or caramel pearls. They highly recommend the Taro Milk with caramel pearls! Yum. 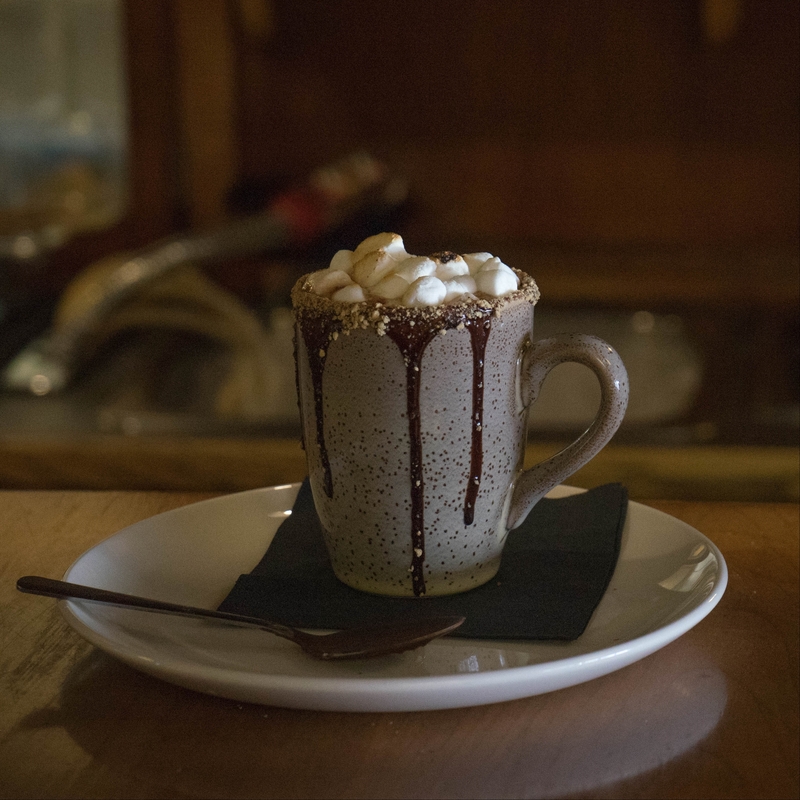 Features a crushed graham cracker and dark chili chocolate rimmed cup, torched mini marshmallows and dark chili chocolate dipped spoon. 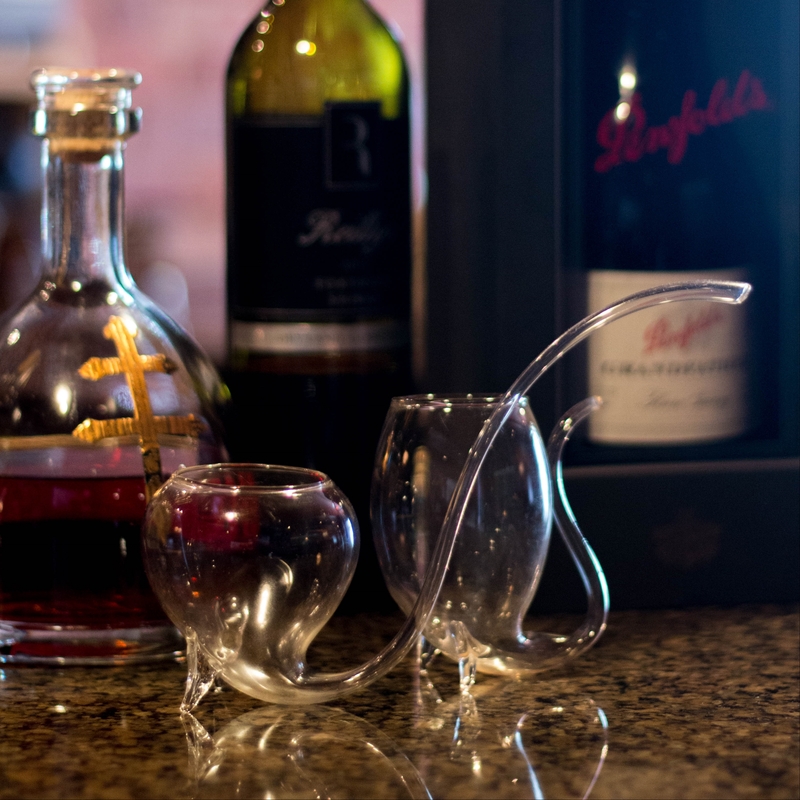 Can be non-alcoholic or made with Baileys, peppermint schnapps or another favorite liqueur. An Italian delicacy. 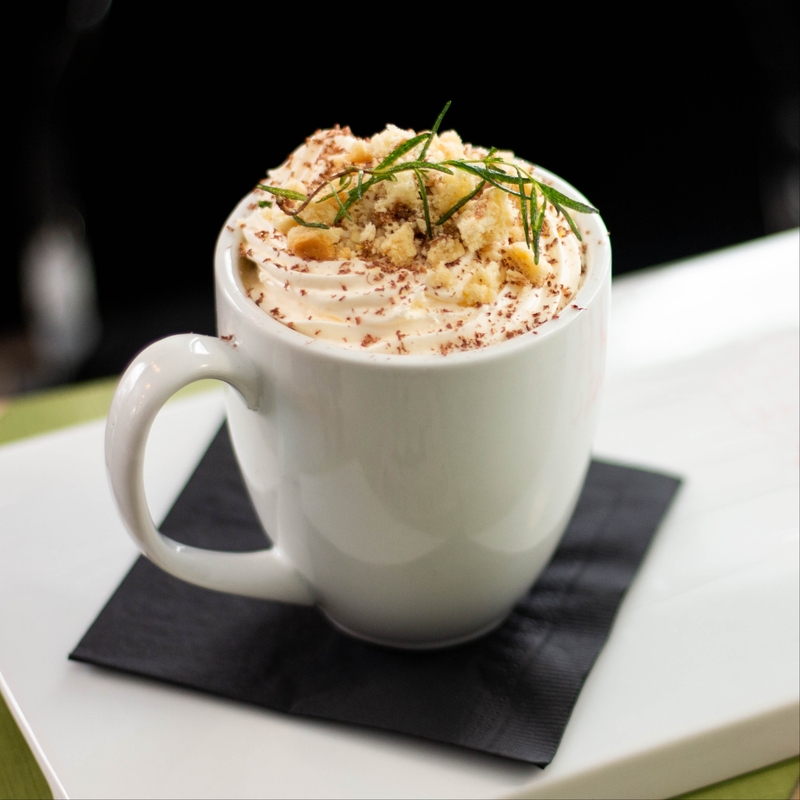 Chef Stella creates the Frangelico Rosemary coffee, topped with whipped cream and biscotti.